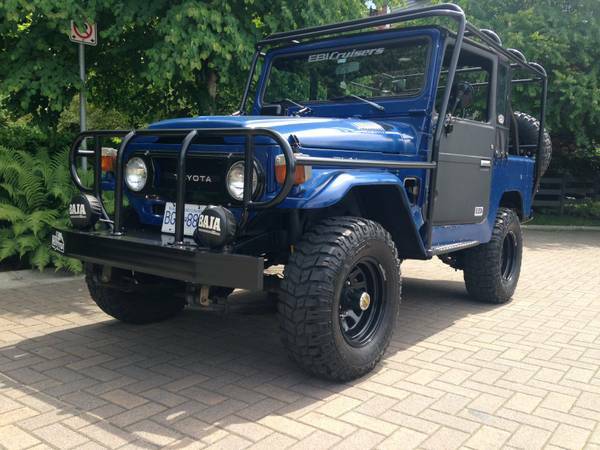 Showing Articles Posted In: "1976"
Toyota Land Cruiser for sale, this early modern SUV of the Land Cruiser lineage was designed to carry passengers with highly off-road ability. 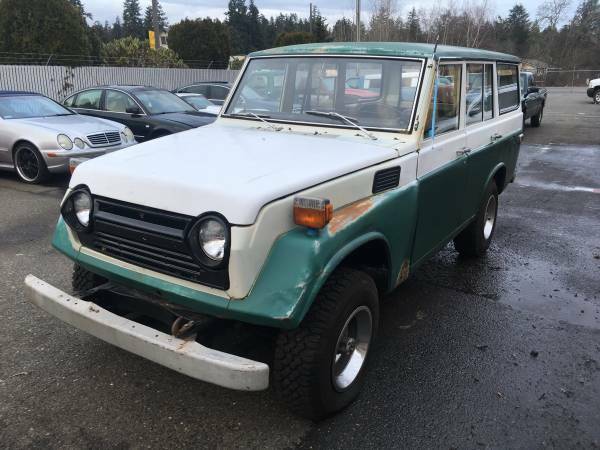 As shown here is 1976 Land Cruiser FJ55 still in good condition runs and drives well, has a good shape frame with few rust shown but not severe. Nice to restored and lot of fun to see him come with complete off-road or camper equipment. 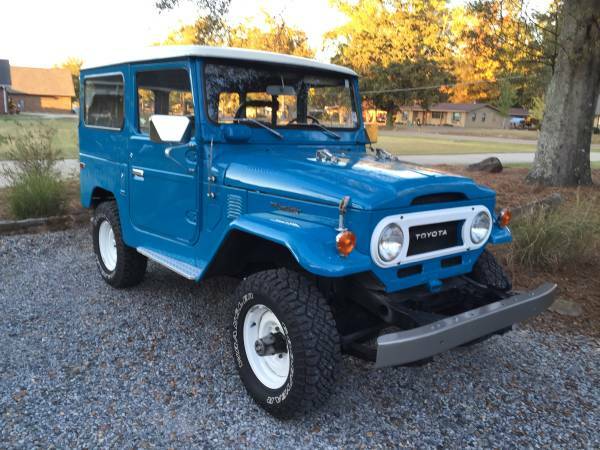 Toyota Land Cruiser for sale, this a nice blue Toyota FJ40 ready to offered $23000 located in Florence, Mississippi. Runs and drives greats still on original condition, looks perfect need nothing to enjoy it, if need more detail please ask.